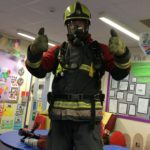 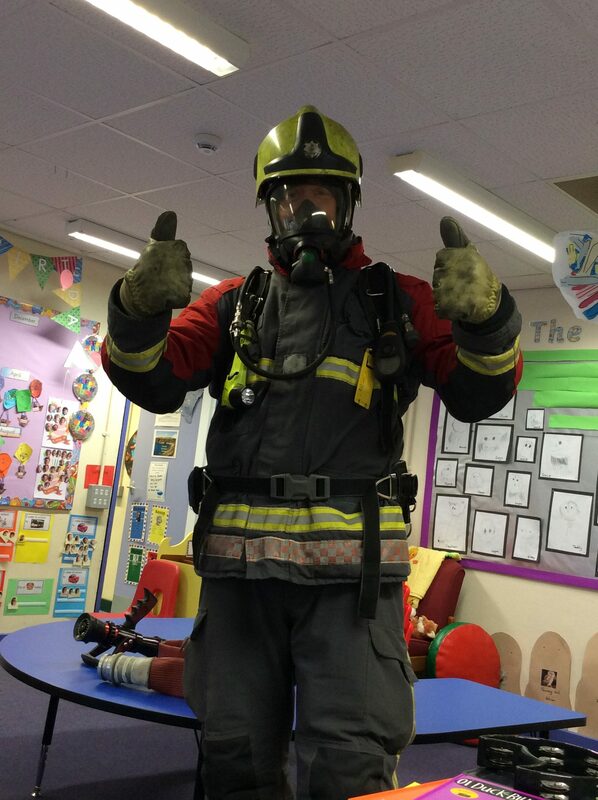 Many many thanks go to Caydzien’s Daddy who came to school to talk about his job as a Firefighter. 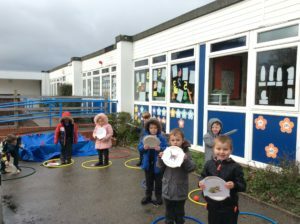 He was so entertaining and as you can see from the photograph, the children were fascinated. 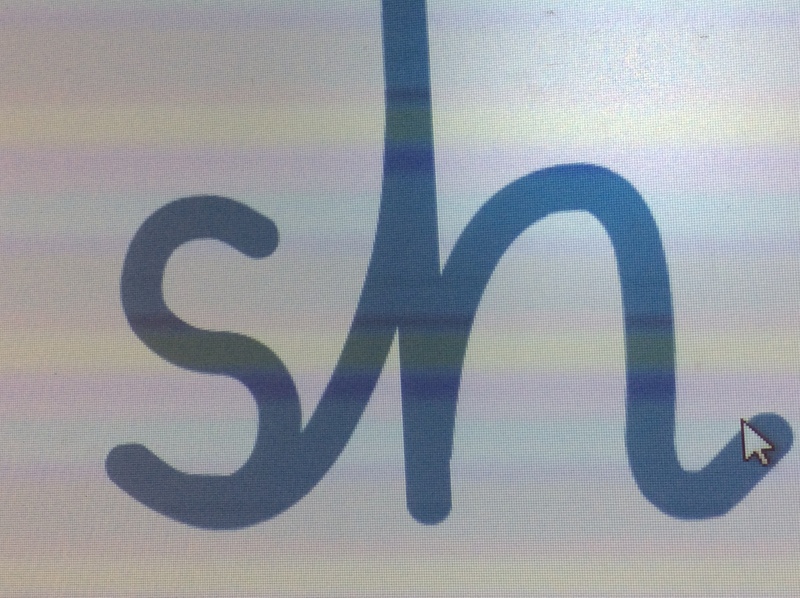 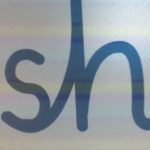 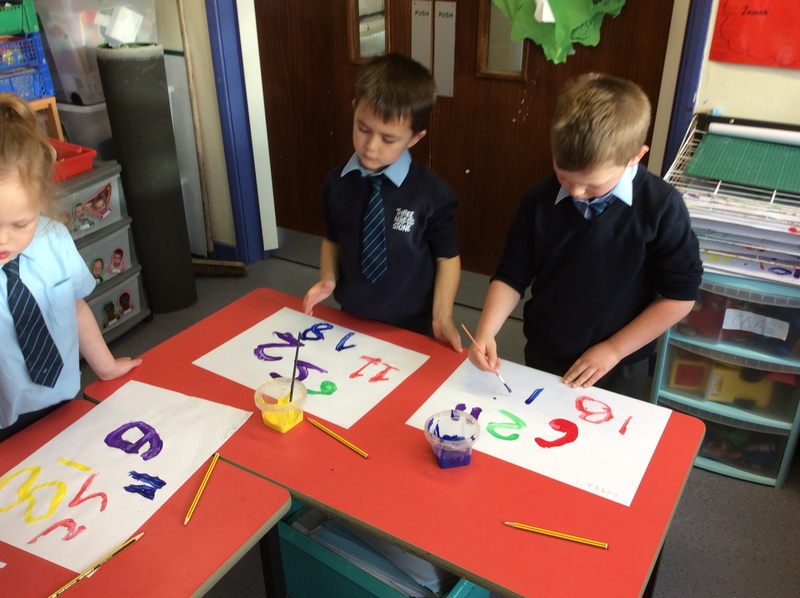 We learned the digraph sh this week and we are trying to write it with the s and the h joined. 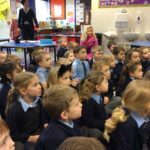 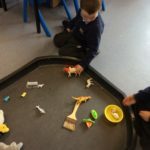 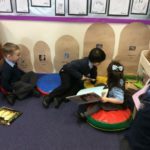 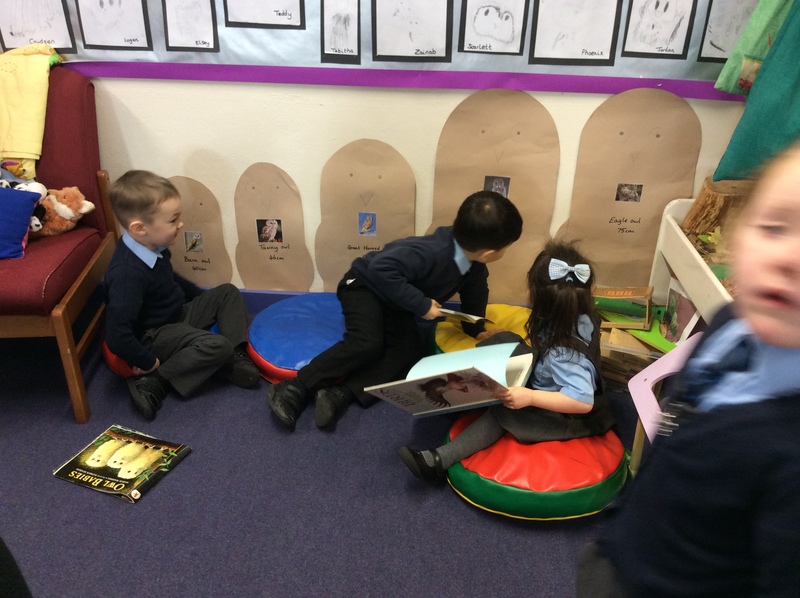 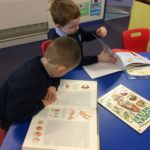 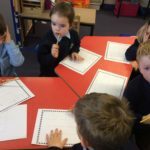 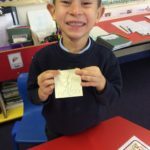 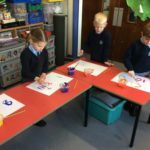 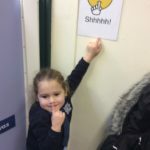 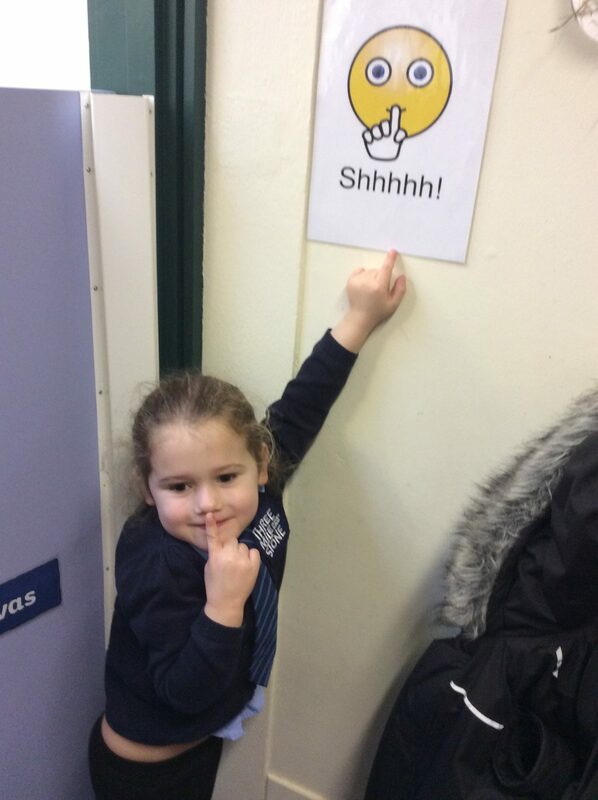 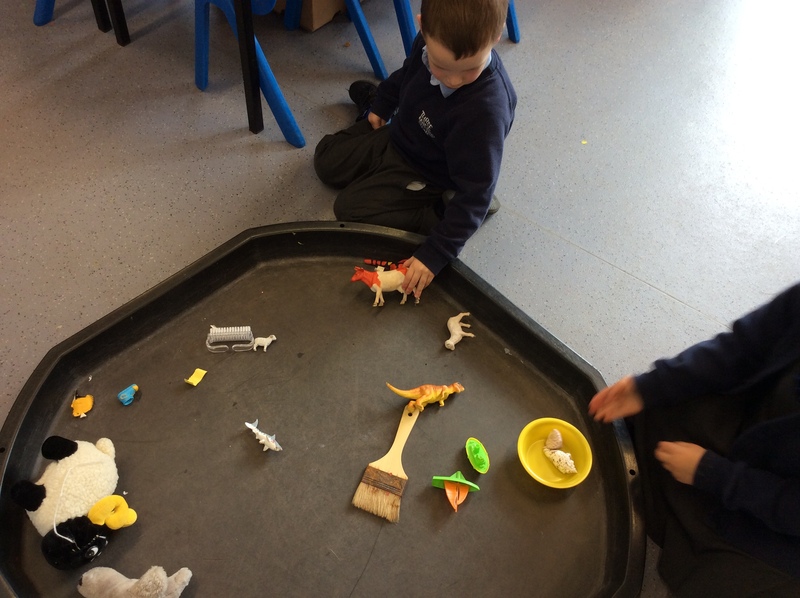 We have been doing lots of learning about Rhyming this week. 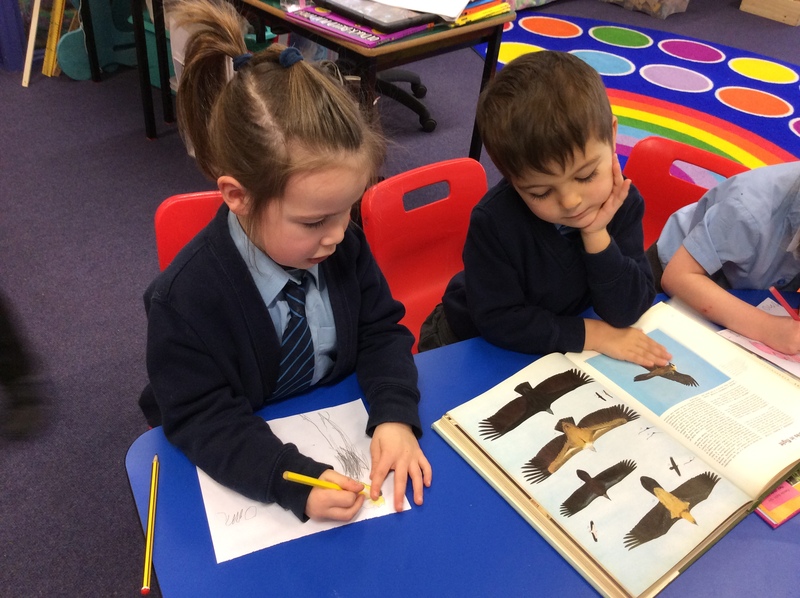 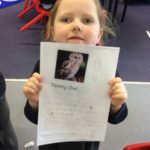 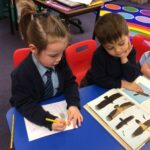 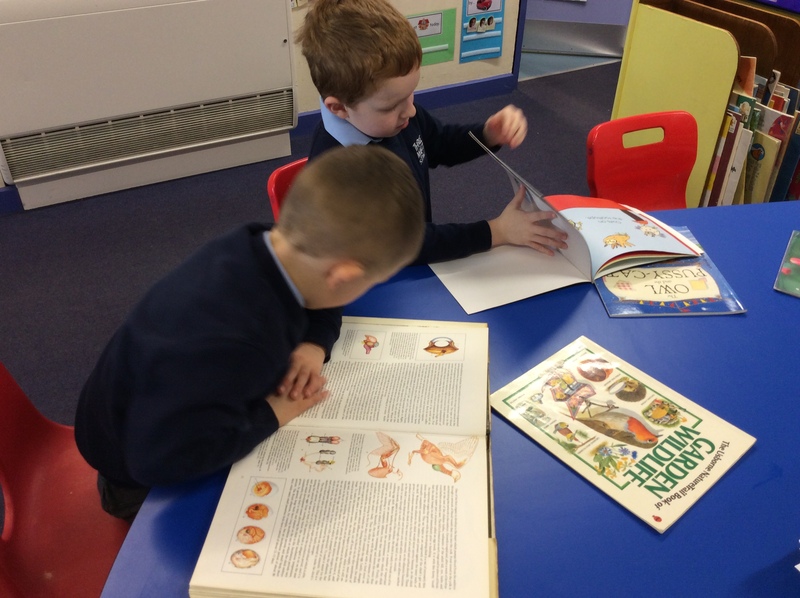 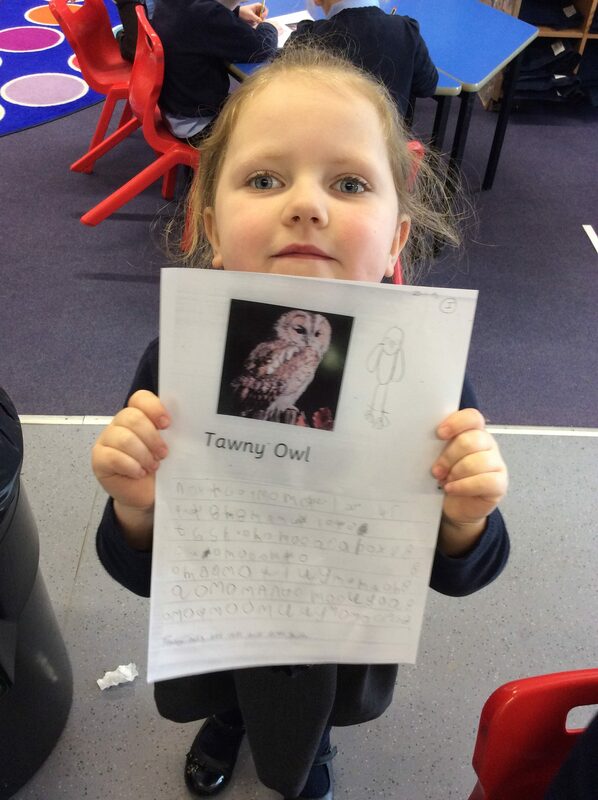 We have continued to learn loads and loads of facts about Owls. 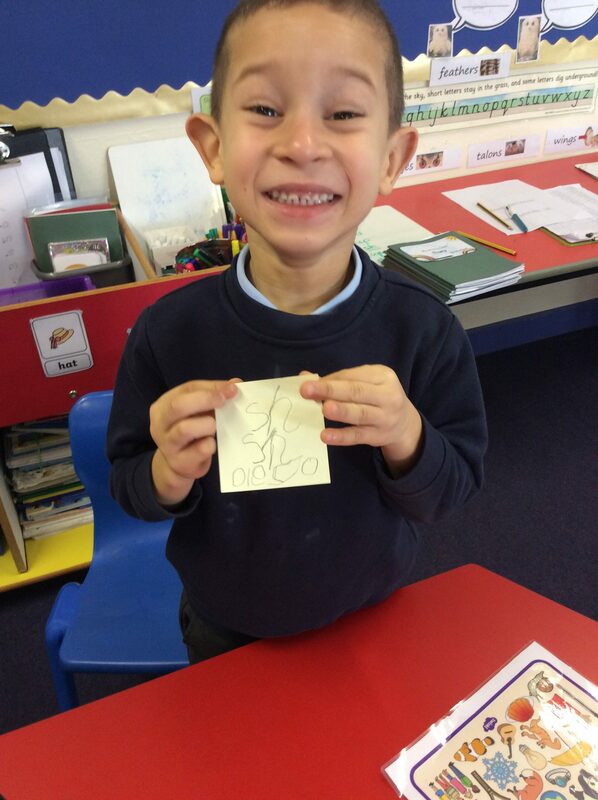 We are so excited about them visiting us next week. 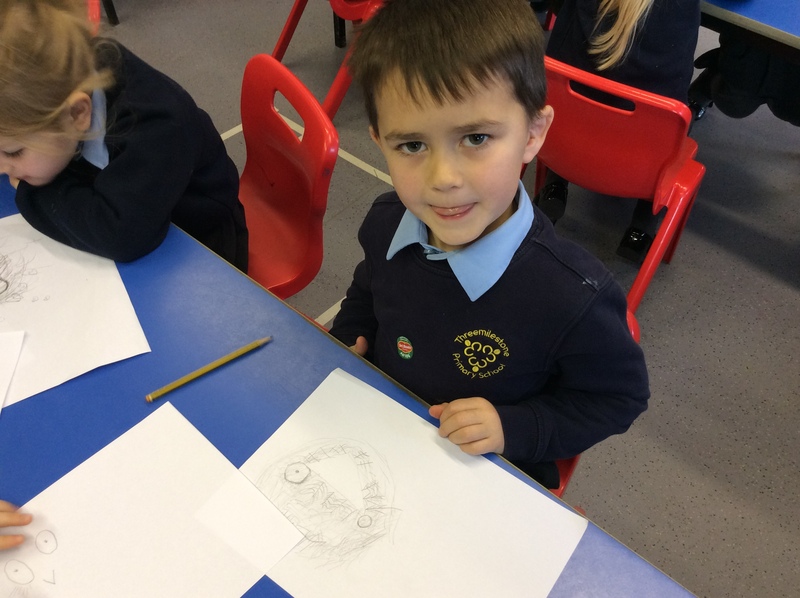 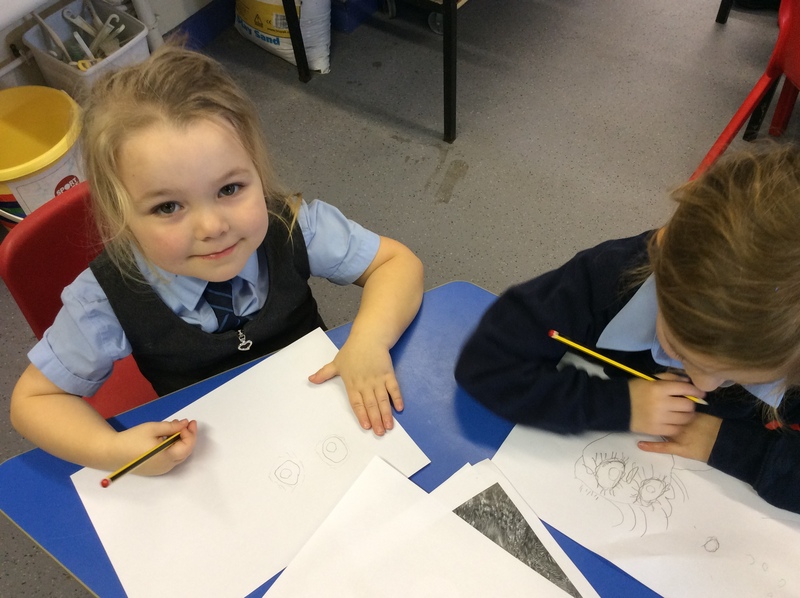 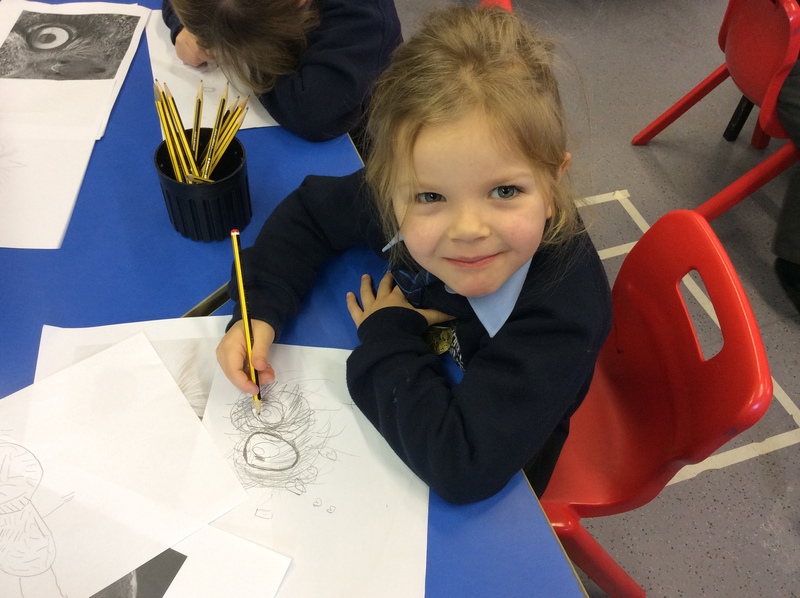 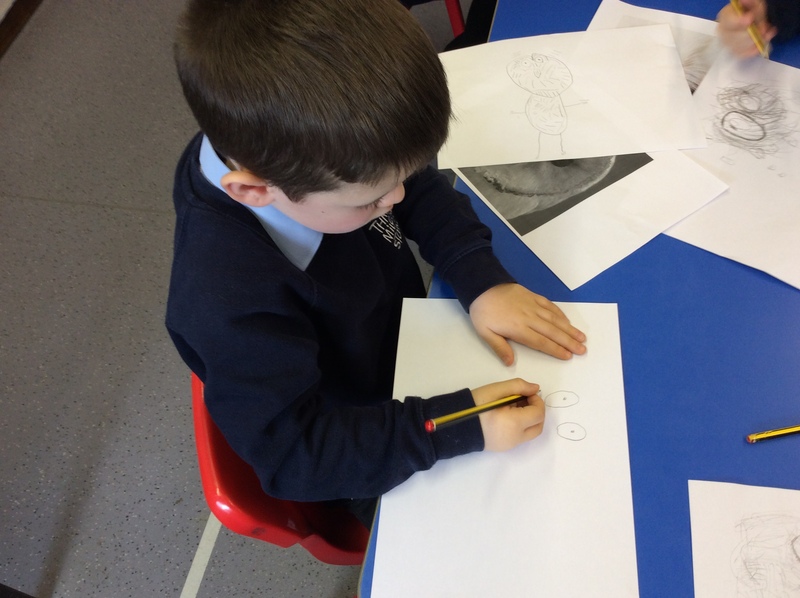 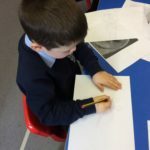 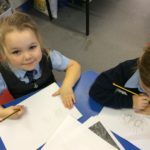 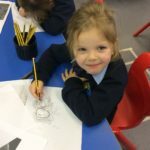 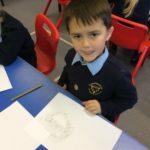 We did some fabulous paintings and drawings of owls’ eyes. 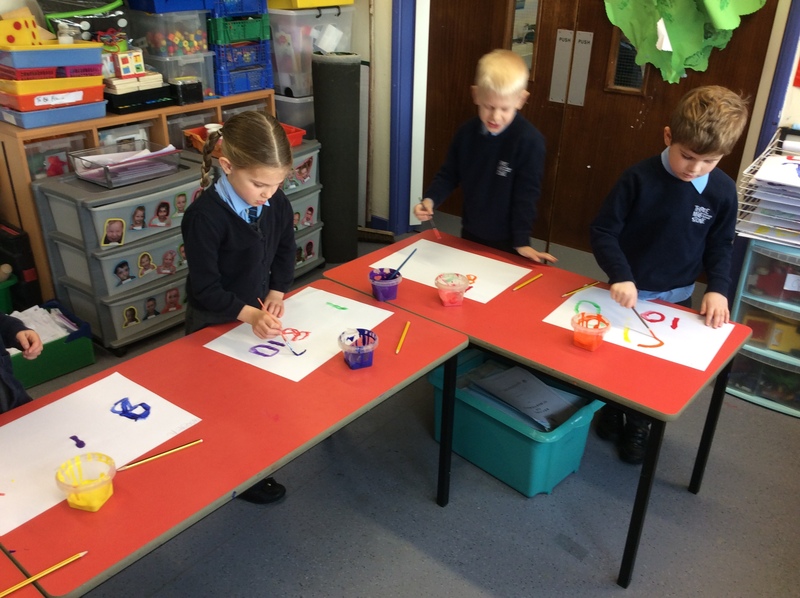 We are going to be learning about 1 more in Maths this week so we will be doing lots of counting and ordering with numbers. 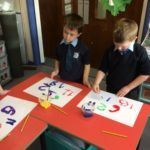 Please feel free to practise with us. 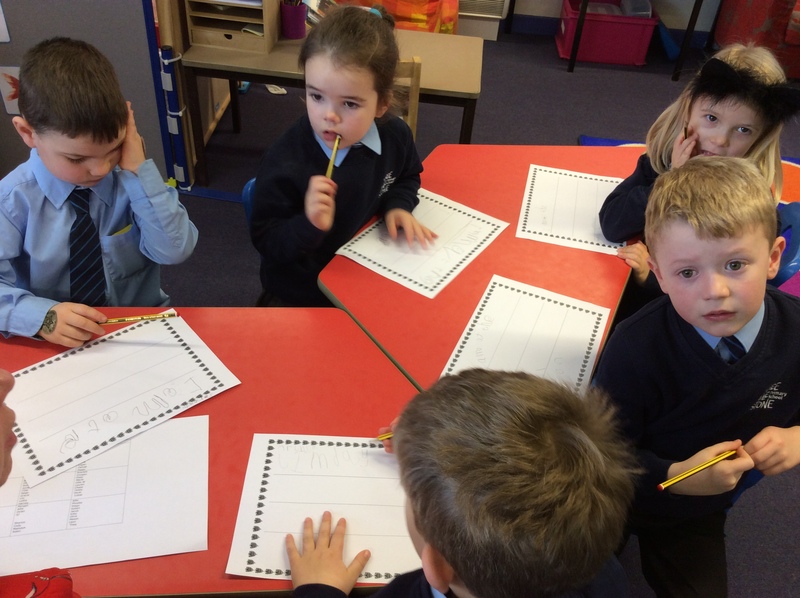 We will set our personal goals this afternoon and we will inform you as to what the children have decided they want to “master” over the next couple of weeks.